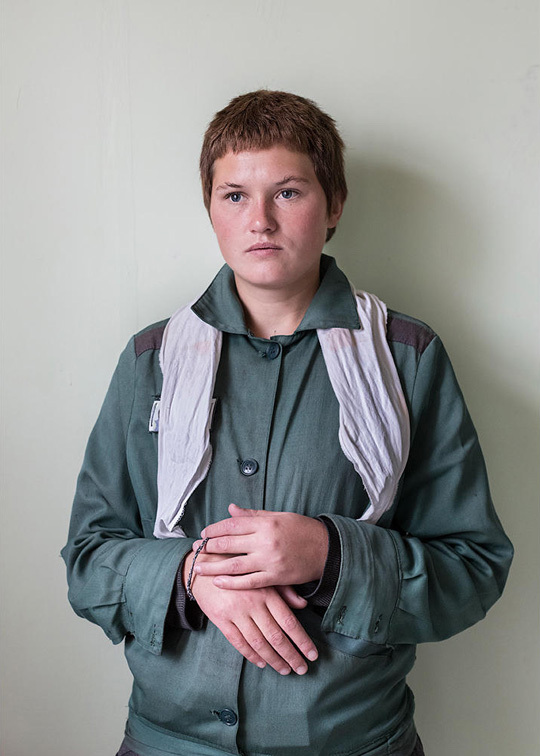 An exhibition of portraits of female prisoners in Siberia by photographer Elena Anosova will open at Moscow’s Elektrozavod at the end of this month. 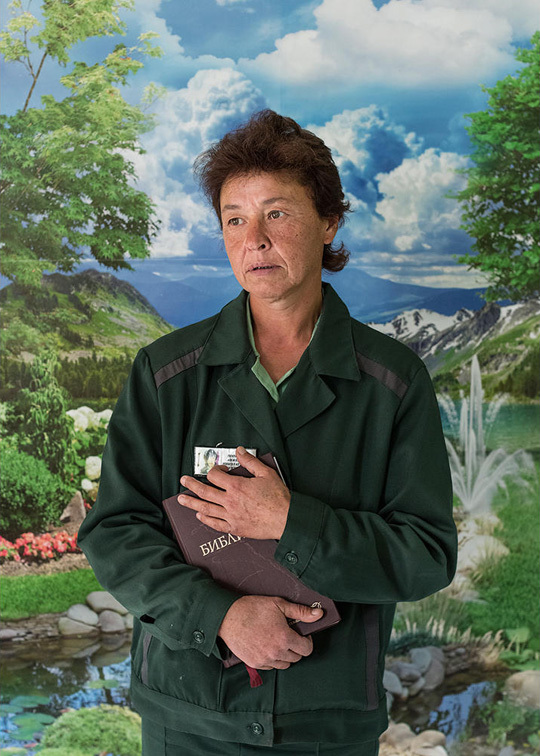 Anasova spent several months in Siberia in 2014 meeting incarcerated women, whom she photographed with their dearest possessions — a bible, a plant or a needle and thread. 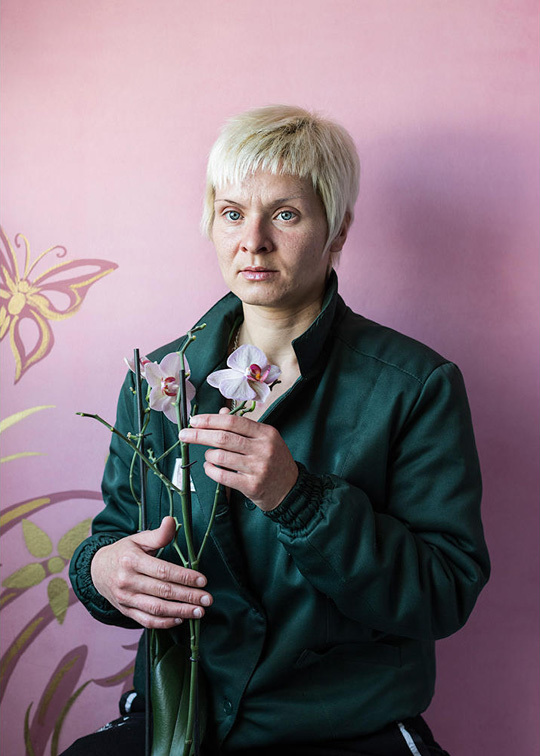 The photo series is part of a trilogy on women’s institutions, and will be on display at Red Square gallery at Elekrozavod studios from the 27 May.